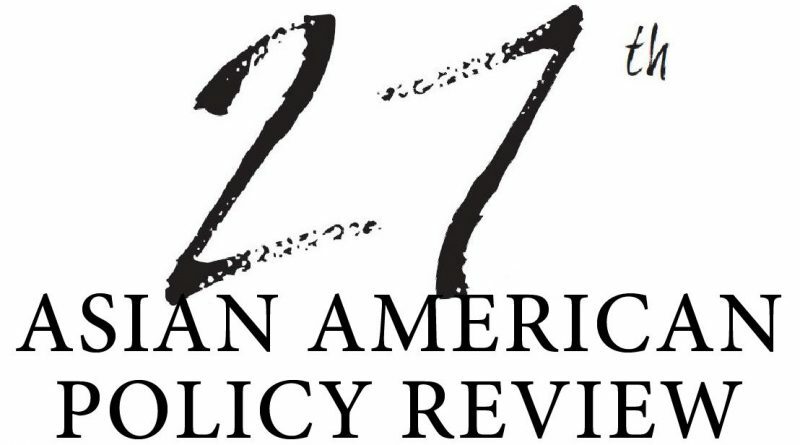 The Asian American Policy Review (AAPR) is accepting submissions for its 27th edition. 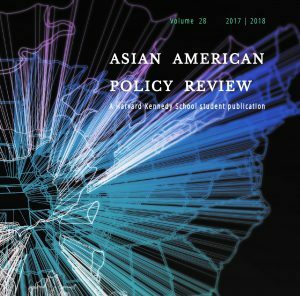 Founded in 1989, AAPR is the first non-partisan academic journal in the country dedicated to analyzing public policy issues facing the Asian Pacific Islander American (APIA) community. We seek submissions exploring: 1) the social, economic and political factors impacting the AAPI community and 2) the role of AAPI individuals and communities in analyzing, shaping, and implementing public policy. We strongly encourage submissions from artists, creative, and writers of all backgrounds, including scholars, policy makers, civil servants, advocates, and organizers. Please note that due to the volatile political environment, queries are also welcome. Queries should give a good idea of the proposed article’s content and sources. Please include your relevant background and a sample of your published writing. The deadline for submission to the print edition is January 1, 2017. Submissions for the online journal will be accepted on a rolling basis. More information about selection criteria and submission guidelines is available on our website at www.hksaapr.com/submit.